Maybe this entry is just a huge waste of time for those who read, but it will hopefully make somebody smile today. It will make somebody´s day, and it will make some of you realise that you are important. You matter. 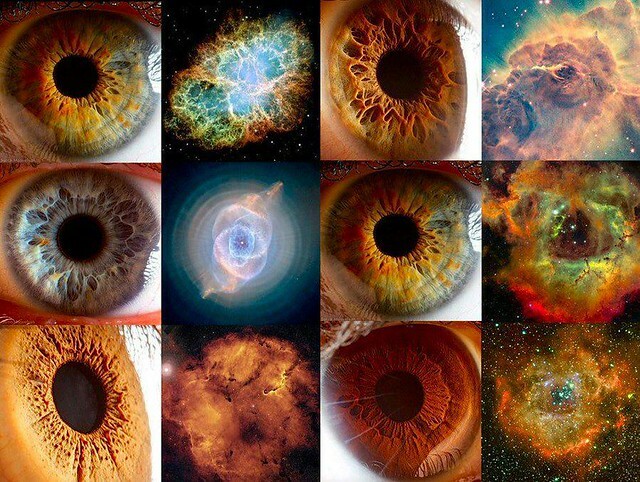 You are made of the same stuff that stars and planets are made of. As I like to say, ¨the universe is within you¨.